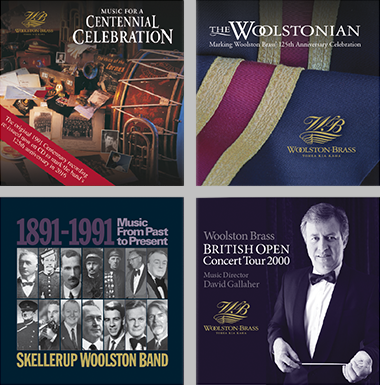 Our other CD recordings, The Woolstonian, Music for a Centennial Celebration, Millennium, ANZAC, Sacred and Rhythm ‘n’ Brass are all available for purchase as physical CDs or mp3 downloads through our distribution partners CDBaby, iTunes and Amazon.com. 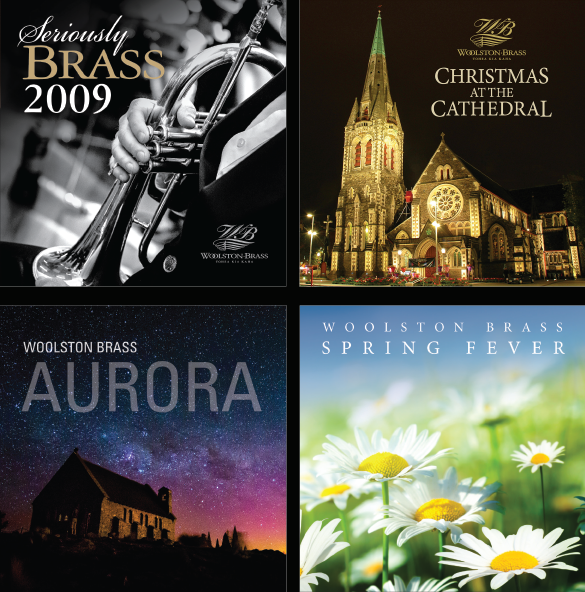 We also have the following CDs available: Woolston Echoes, Christmas in Christchurch (featuring the CSO, Woolston Brass, the Christchurch City Choir and the ChristChurch Cathedral Choir), Hope and Wire – Eastern (featuring Woolston Brass) Dr. Matthew van Emmerik’s Homeland (Euhonium), and Byron Newton’s Kiwi Dragon (Euphonium). Back Issues: 71, 70, 69, 68, 67, 66, 65, 64, 63, 62, 61, 60, 59. If you would like a hard-copy CD ($20), please email caroline@woolstonbrass.org to arrange payment options and postage. 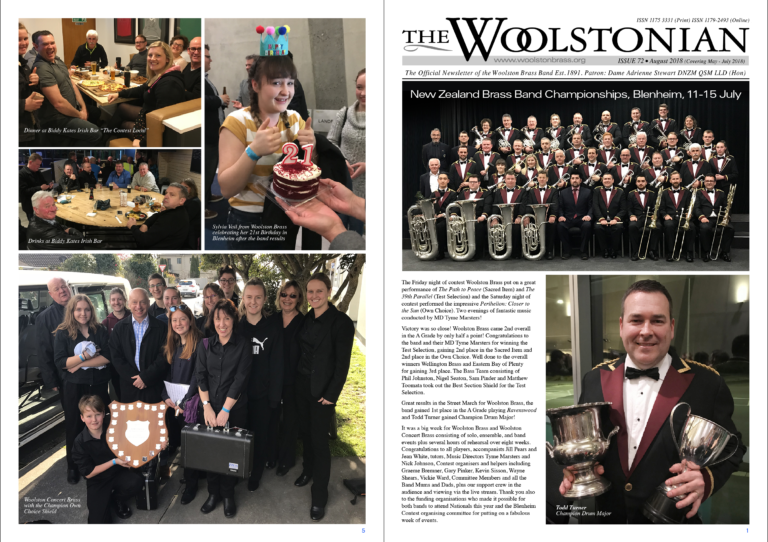 Find out how you can donate or bequeath funding to Woolston Brass through the Woolston Foundation.